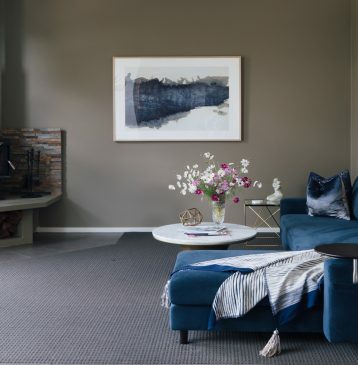 If you’re looking for accommodation in Stanthorpe consider an escape to the tranquil world of Alure Stanthorpe, in Queensland’s High Country, the Granite Belt. It’s a magical setting, where rolling farmland, granite boulders, big open skies and warm hospitality greet you. 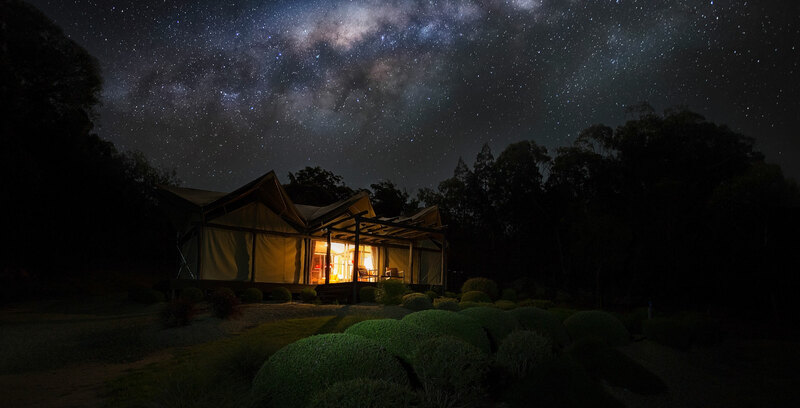 Only five minutes by car from Stanthorpe, Alure boasts Australia’s most luxurious glamping tent and two stunning villas that are perfect for a romantic getaway in Queensland. 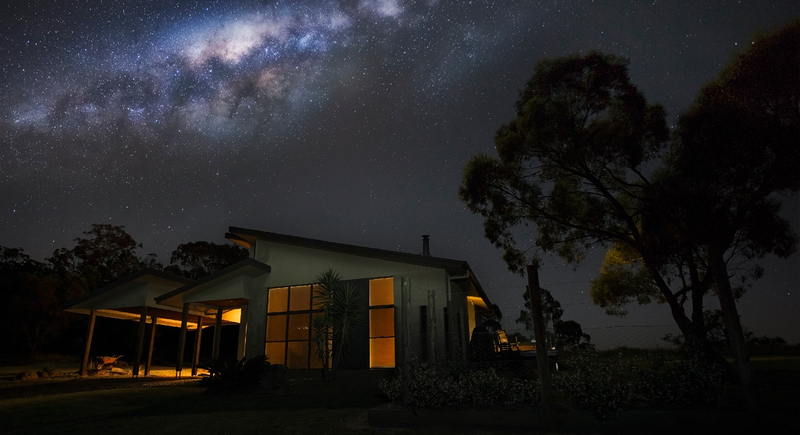 Luxuriate under romantic starry Stanthorpe nights. A leisurely drive from busy Brisbane, Alure Stanthorpe is nestled in tranquil bushland in the heart of the Granite Belt wine region. 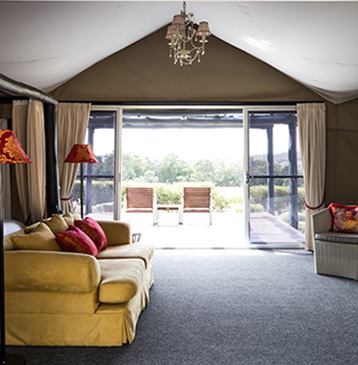 With easy access to the region’s outstanding cellar doors, olive and fruit orchards, Alure Stanthorpe is sophistication and luxury combined – the ultimate in self contained, self catering bed and breakfast accommodation. 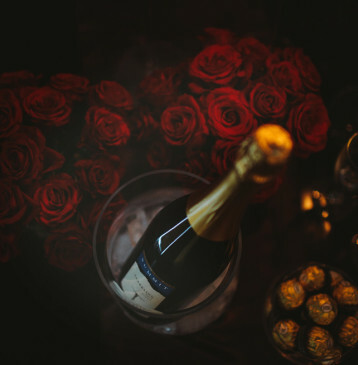 Create a unique and very special celebration for your loved one with Alure Stanthorpe’s romance options and romantic getaway accommodation packages. Alure Stanthorpe offers the ideal Stanthorpe holiday accommodation for couples and delivers a luxury bed and breakfast option for discerning visitors to Stanthorpe and the Granite Belt region. 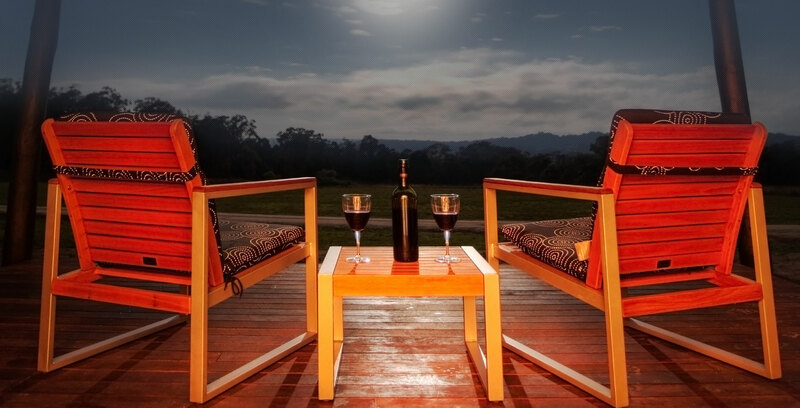 Also perfect for couples looking for a country escape or romantic getaway in Queensland. A leisurely drive from busy Brisbane, Alure Stanthorpe is nestled in tranquil bushland in the heart of the Granite Belt wine region. 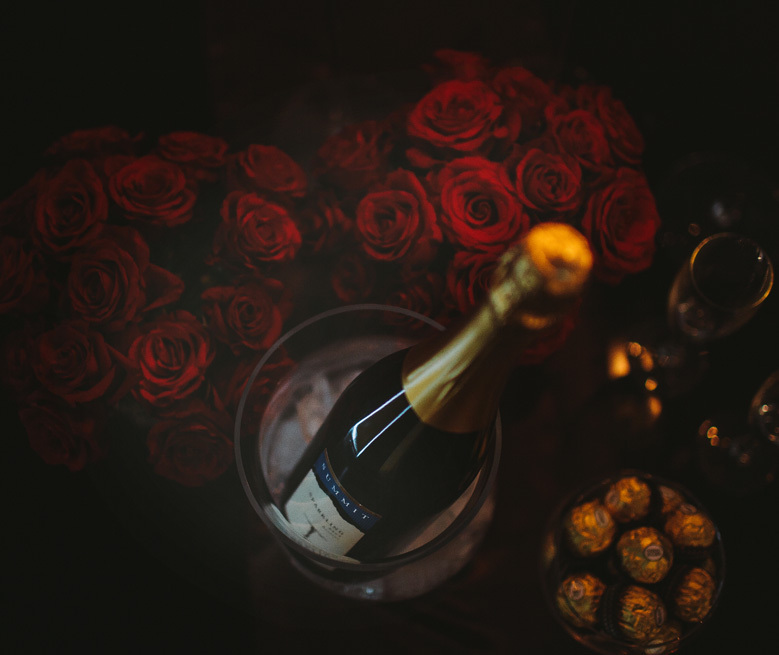 With easy access to the region’s outstanding cellar doors, olive and fruit orchards, Alure Stanthorpe is sophistication and luxury combined – the ultimate luxury bed and breakfast accommodation. 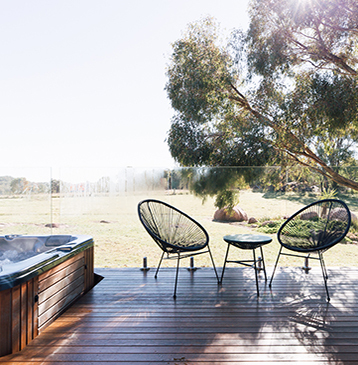 Alure Stanthorpe is the perfect retreat for couples and romantics who love the best in food and wine. 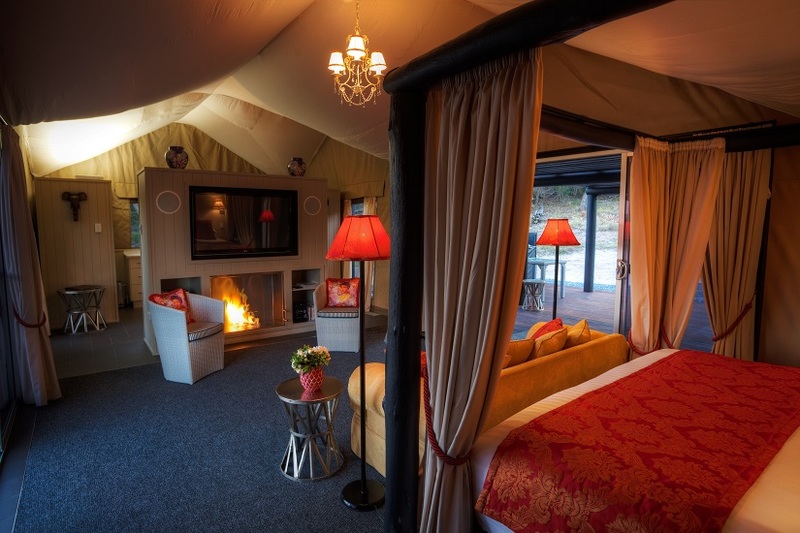 Its two beautifully appointed boutique villas and 'world's first' luxury glamping safari tent are set on 50 acres, well back from a country road on a hilltop, ensuring privacy, peace and spectacular views. Inside the villas, you can’t help but relax. 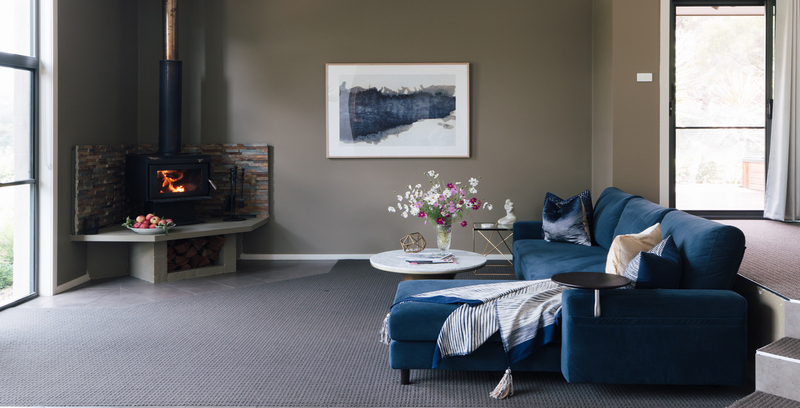 Sink into a sumptuous leather lounge in front of a crackling fire nursing a fine local drop. The villas boast state of the art facilities, first class furnishings and fittings, and a deluxe kitchen with European stainless steel appliances. Floor to ceiling windows give sensational views of the landscaped native gardens and the wilderness of the nearby ranges. The wide flat screen TV, stereo, iPod dock, DVD and movie library provide an extensive selection for indoor entertainment. 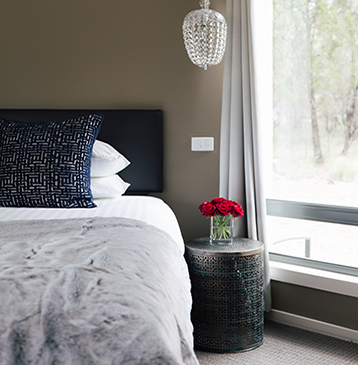 With a heated outdoor spa, king size bed and gourmet breakfast hampers – you’ll never want to leave Alure Stanthorpe. And if you can tear yourself away from the indulgence of your villa, there are plenty of things to do in Stanthorpe and the Granite Belt. Explore this developing wine region. Visit the Granite Belt wineries, delightful cafes and restaurants and treat yourself to a delicious lunch or dinner. Graze the local farmers market, selecting fresh produce to cook up a feast, a gourmet snack or a romantic dinner back at your villa. Pick up a unique collectible amongst the markets and country stores or browse the galleries and museums. If you’re feeling more adventurous, explore the magnificent surrounding national parks. And at day’s end, bathe in breathtaking sunsets and be drenched by the milky way at night. Or… do nothing at all. 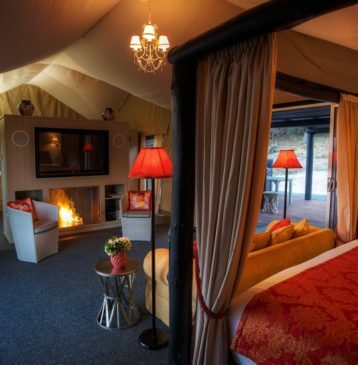 Relax and unwind in your heated outdoor spa or in front of the cosy fire which is available all year. 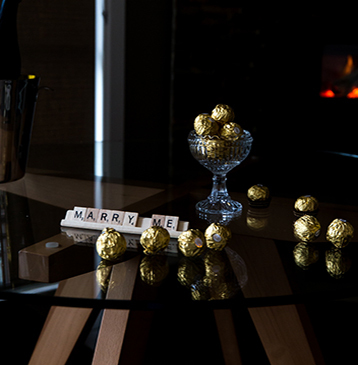 You can't help but fall in love again at Alure Stanthorpe - luxury Stanthorpe accommodation for couples.